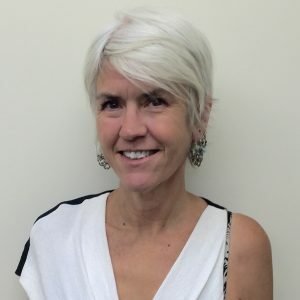 Julie Nelson is the Director of the Government Alliance on Race and Equity, Senior Vice President at the new Race Forward, and a Senior Fellow with the Haas Institute for and Fair and Inclusive Society (HIFIS) at the University of California, Berkeley. Nelson is the former Director of the Seattle Office for Civil Rights where she served eight years, providing both vision and hands-on work to Seattle’s Race and Social Justice Initiative. She also served in other government positions including the City of Seattle Human Services Department, Administrative Services and Public Utilities, Housing and Urban Development, and Pima County Community Services in Tucson, Arizona. She has a Masters Degree in Economics from the University of Washington and has served on the boards of multiple nonprofits. She is actively involved with community groups working for racial and social justice. Nelson is driven by her passion to realize equity and social justice.